• › Over the years we have taken and been given over 50,000 photos and some of them are just plain funny they just needed the pation so we finally decided after 25 years to put the best up as we go back over our selfies and photo galleries. We will upload more soon. • You decide what's best for your travel plans sleep inside or outside when planning your upcoming 4wd vacation rental in Australia. 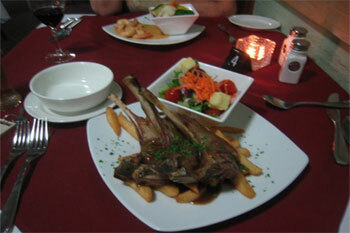 • With our main suppliers linen and bedding and cooking, pots and pans equipment are complimentary free. • Book early to enjoy our promotional early bird offer only available from Australia4WheelDriveRentals.com. • Book now especially for June, July and August for Alice Springs, Broome, Darwin to Perth and across to Cairns. • With our main suppliers we book your rental for only $100 - with no agent booking fees. Perfect for 2 people either the Adventure 4wd camper or 4wd Trailfinder for hire in outback Australia. The Scout with solid roof is new and avalable to and from Darwin only is ideal for 2 people to hire. 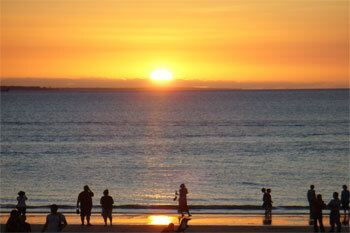 • Even across the Top End from Darwin to Litchfield, onto Katherine and back to Darwin through Kakadu. From Kakadu and Litchfield to Katherine Gorge and the the Kimberley wilderness take a selfie for your own Top 100 selfie gallery. A Selfies gallery: any time, any place but the best selfie has to be Uluru Australia. An Ayers Rock selfie is one for your friends to envy. Top images for a selfie photo: Ningaloo Reef, Exmouth, The Pilbara, Broome, The Pinnacles, Albany, Mandurah, Rottnest Island. Top images for a selfie photo: Sydney Opera House, Great Ocean Road, Kangaroo Island, The Great Barrier Reef, Fraser Island. • Yes you can see the inner wilderness and coastline in a motorhome rental even if you have to keep to the sealed roads. A lot of major suppliers we use state you can travel on a unsealed road up to 12 Klm to a commercial campground and and major tourist attractions. For 2 friends or a couple wanting a main roads trip around Australia you can't go past the 2ST class of campervan. That a premium modern 2 berth camper with toilet, shower and kitchette much better than the Hiace campers but a little more expensive with the daily basic rental. Ideal for a 2 couples, 1 couple wanting lots of space, a family of 4 to 6 these 4 and 6 berth modern well appointed motorhome package combine spacious luxury driving with accommodation at the same | save big time of peak season hotel rooms and book now $100 deposit only. • We always get asked where to start a trip. We feel the best places to start key 4wd Australian destination routes are Perth, Darwin, Broome and for Central Australia that's definitely Alice Springs. 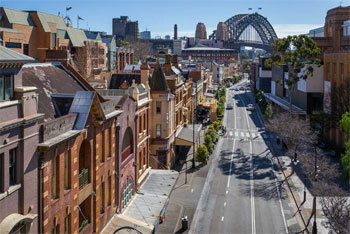 • If you have to do one well look at these 3 Key Australian Destinations. Strat from Darwin or Broome | The Kimberley consider only a 4wd to see it's highlights the Gibb River Road the route itself. Start from Darwin as Kakadu is 152 klm to the entrance with Litchfield 90klm and Katherine 332klm away. Photo Gallery. 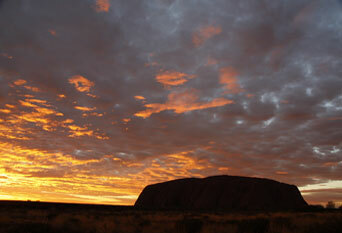 Best to start from Alice Springs see our information guide on Uluru here. 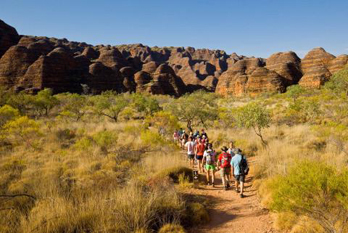 See our information guide on Alice Springs here. • Travel one way or as we say loop or return to Perth south. 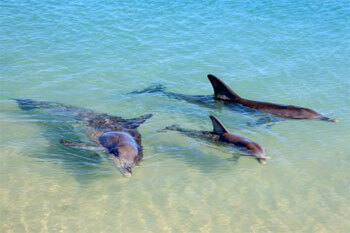 South thru Mandurah and Margaret River but not before see Rottnest Island before you depart from Perth. 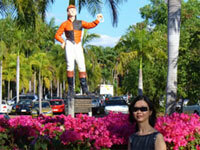 • Travel one way or as we say loop or return to Perth up north to broome or onto Darwin. 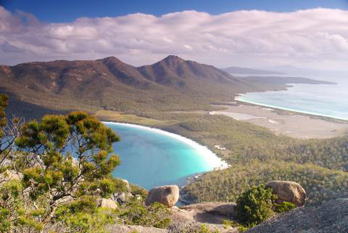 Amazing pristine coastline and outback wilderness iconic destinations. • A bucket list trip has to be in a 4WD camper from Perth going north or Broome going south to Monkey Mia Kalbarri, Coral Bay, Ningaloo, Exmouth, Pinnacles, Karijini and Pilbara. 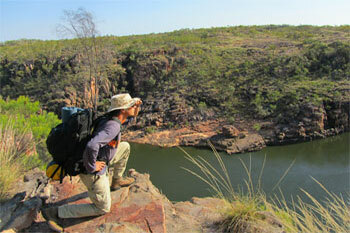 • No 4wd remote wilderness trip beat The Gibb River Road Kimberley Trip. Allow 14 days for this one start either Darwin or Broome and only in a 4wd rentals -only a few suppliers allow this route. • A bit of a hidden route everyone seems to forget is The Nullarbor from Perth to Adelaide or reverse. Okay it's long but this are some scenic spots to see along this route of The Great Australian Bight. • Yes! 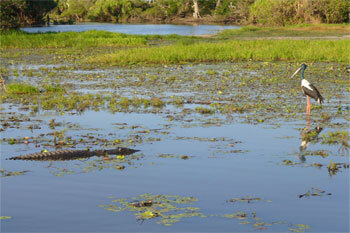 You can see Kakadu, Katherine, Mataranka, Litchfield in the comfort of a campervan or spacious motorhome rental. 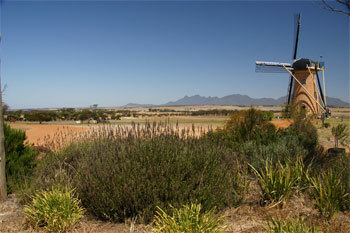 some suppliers will even let you off road a little to see tourist attractions like Britz. 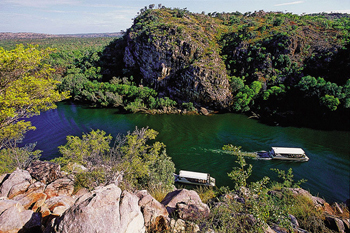 • A memorable trip has to be a self drive 4WD camper for a 5-10 day road trip from Darwin to Kakadu and the Top End on the Natures Way; even over to Kununurra in Western Australia. • A long haul iconic road trip has to be Darwin to Alice Springs along the Stuart Highway known also as the Explorers Way. See Australia's UFO hotspot and the world's natural biggest marbles. 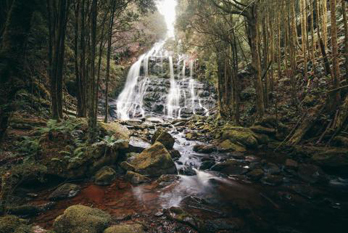 • Litchfield why it's so special to locals is apart from the touristy spots we have ideal pristine more locations and the majority of it is on sealed roads and the falls and rock holes are spring feed all year round. • In a 4wd and want to experience true local hidden locations we have it for you. Many of our hiden gem's are off the Stuart Highway if you know where to turn off. But you will need a 4wd camper hire. • If you want a campervan, 4wd camper, 4wd car or motorhome then pickup from us is Alice Springs. After 25 years we still haven't seen any 4wd campers or RV's available from Ayers Rock Resort. • Some major rental car companies have a desk at Ayers Rock Resort but their 4wd's have road restrictions. If your wish to go to Palm Valley or Mereenie Loop or East MacDonnells then contact us. • How long do you need to see the big 4 in the Red Centre which is Uluru formerly well know as Ayers Rock, Kata Tjuta known as The Olgas, Kings Canyon and the West MacDonnell Ranges allow say 7 days. • There are so many Gorges in both East Macdonnell Ranges and West Macdonnell Ranges it took days to visit them all properly but iconic West Macdonnell Ranges stops are Glen Helen and Orminston Gorge. • It's so long we say allow 14 days; it's The Binns Track - pickup your 4wd camper in Alice Springs and head to Mount Dare in South Australia to start then finish at Timber Creek on the Victoria Highway. We have large well fitted out modern budget and premium motorhomes for a family of 6. See our other sites www.australia4wdrentals.com and www.australia4tours.com for other ideas. 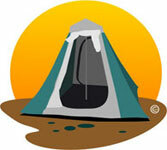 • We offer a secure and easy way to use our online booking service. Your security is our main priority when booking via online which uses 128 bit encryption ensuring the highest level of security. We have other ways in which you can book such internet banking. It is not hard to book and we are here to assist you all the way. Over 18 years experience helping and finding self drive rentals for our clients Australian adventure safaris for FIT, couples, families and small groups in Australia. • We here at Australia 4 Wheel Drive Rentals feel that it is not enough to show you a web page to please Google, send you a few brief emails and take a booking. • We wish to make sure that your holiday is well planned and memorable so that you will come back time and time again to this incredible country 'Australia'. www.australia4wdrentals.com, www.australia4wheeldriverentals.com and www.australia4tours.com, are based in Northern Territory - Darwin and is proudly Australian owned, Australian licensed and locally operated. Australian road side stops what to look out for and do. Map of outback roads to plan you next adventure. These 4wd's are generally heavily booked many months ahead. If you have a short timeline till travel we hope you can be a bit flexible so we can source availability. In the Dry Season in the Top End of Australia which is generally from May till October these vehicles have a higher daily rate than the shoulder or low seasons. 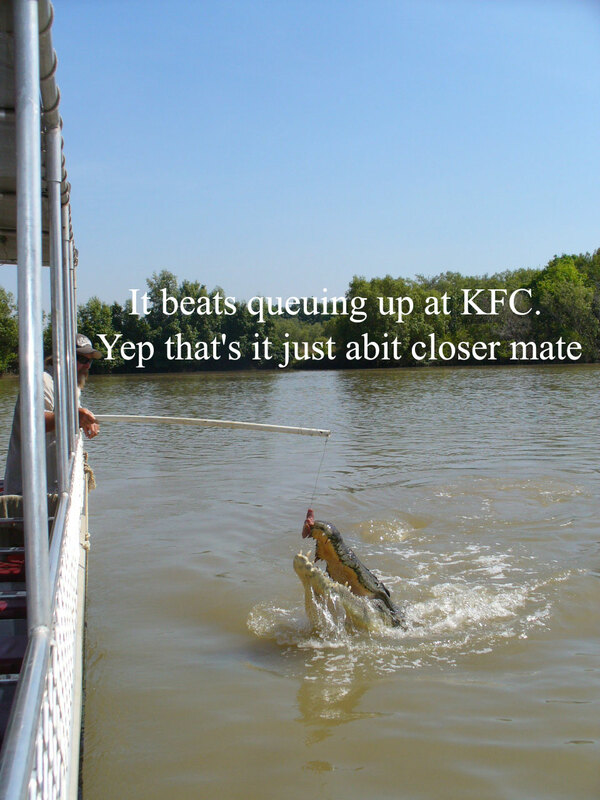 • To hard then fill in a old fashion simple Australian vehicle hire quote request • email us or call us. • As Australia's largest NT 094 licensed travel agents dedicated to 4WD hire rental we will source the different options for you. We will look at all the extras and find the best vehicle package for you or even a multiple option for you to choose from. With our head Office in the heartland of the Top End of Darwin we can advise you of the current situations of Kakadu National Park , Uluru (Ayers Rock), Gibb River Road Western Australia areas. • We have pickup locations in Sydney in New South Wales , Brisbane and Cairns in Queensland, Darwin and Alice Springs in Northern Territory, Perth and Broome in Western Australia, Adelaide in South Australia, Melbourne in Victoria Australia. 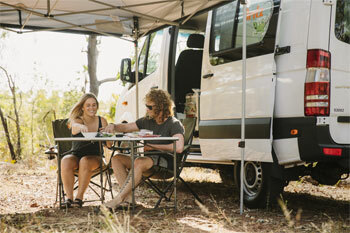 As one of Australia's largest campervan, recreational vehicle, motorhome and 4WD rental agents, we search for availability and the best deals from campervan, motorhome and 4WD reputable and recognised companies throughout Australia for the vehicle of your choice with so that your Australian vacation will be the best you've ever had. At Australia 4 Wheel Drive Rentals, we pride ourselves on our knowledge and contacts in the car rental and travel industry for over 22 years now. • Goholi - Australia 4 Wheel Drive Rentals group in Australia and is one of the Northern Territory's authentic and original leading small group safari, sightseeing, charter, tour and also 4wd and 4wd selfdrive specialists - Darwin Northern Territory Travel Agent License. Please note that prices quoted on this website change frequently and are only valid at time of booking.